Ok I admit it. I am Anti-American. I live on a farm near a small town. I go to church. I celebrate the 4th of July. I love apple pie. But I am Anti-American. Ok so I am not by any means against my country. I love America! I hate American… cheese. There. I said it. Glad to have it off my chest. I won’t say that American cheese has no place. How else will you make crock pot bean dip on a football sunday? But beyond that, it has to go! American cheese on your burger? In your ham and cheese omelet? In a grilled cheese? It has to go! Now I know that good cheese has not always been an option for many people outside of the cheese mecca that is Wisconsin. However times have changed! There is Gouda in the grocery store and cheese shops that sell and ship cheese with a few simple clicks of the mouse. So really before you reach for that block or pack of individually wrapped slices, think about it! Do you want “cheese” or do you want nectar of the gods? To help you become Anti-American I have composed a list of cheese you need to try. I recommend sooner than later. 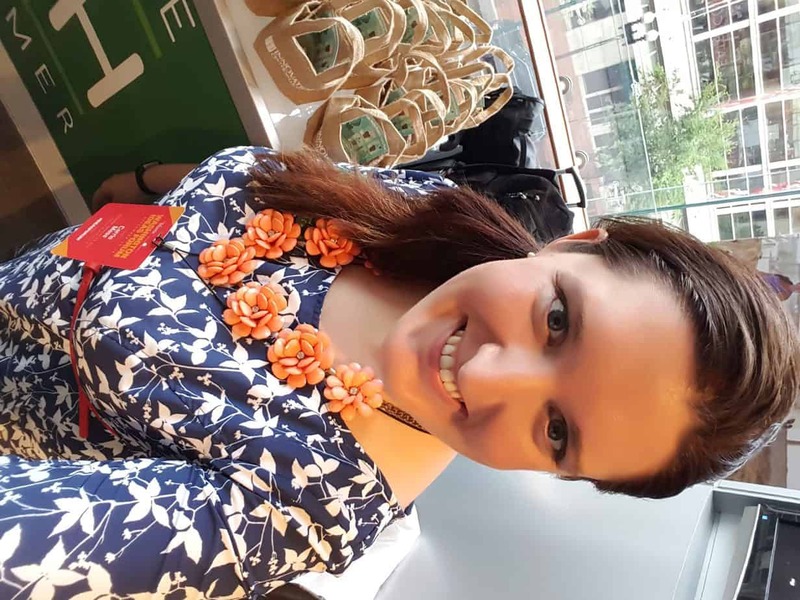 I have even included links to help you buy the cheese. 1. 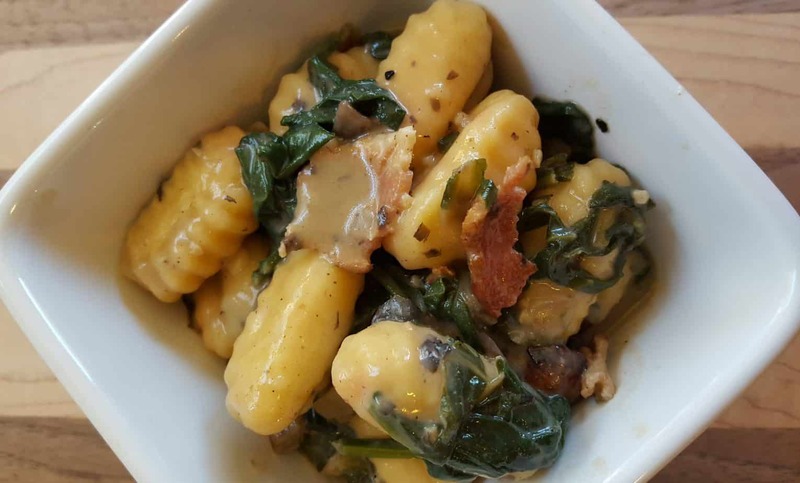 Roelli Cheese, Dunbarton Blue- Before you skip over this one because you “don’t like blue cheese”, listen up. 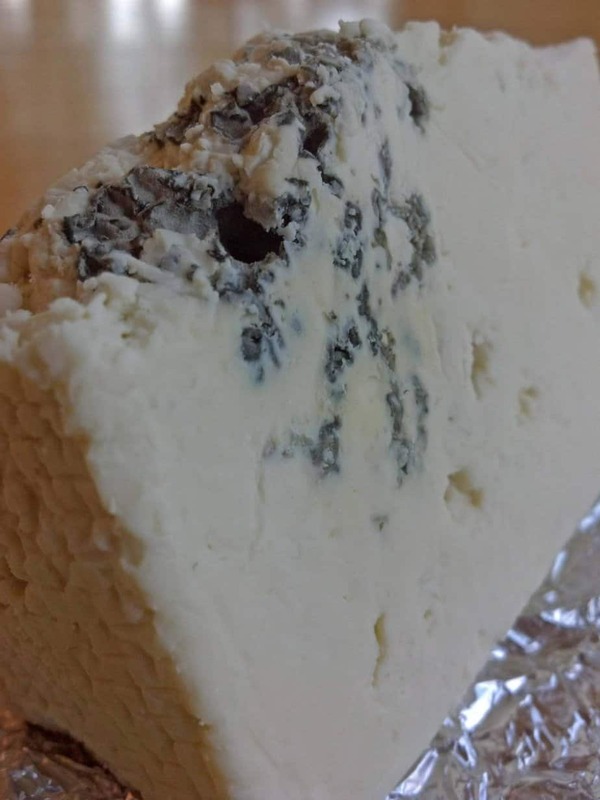 Dunbarton blue isn’t like any other blue cheese you have tried. It is a cheddar cheese with blue veins. Instead of a crumbly texture this slices like a sharp cheddar. The flavor is much milder than other types of blue cheese I have had. It goes great on a burger, a salad or on a cheese plate. Get it here- http://www.roellicheese.com/ Do yourself a favor and have them throw some Landjaegers in the box too. Trust me. 2. Decatur Dairy, Horseradish Havarti- This one is not for wimps. Some batches are stronger than others but they all carry a big horseradish punch. This cheese is 100% amazing on a roast beef sandwich or on burgers straight off the grill. 3. Decatur Dairy, Muenster- Award winning for a reason. If you are afraid to jump into cheese past the Kraft Singles, this is the cheese for you to start with. Mild, soft and tasty! It melts well and tastes great on a hot ham and cheese or a philly cheesesteak. They also sell muenster in curd form. If you have never had a cheese curd… I am so sorry. Curds are infant cheese, when they are fresh, which is the only time you should bother eating them, they will squeak when you bite into them. They are amazing! 4. Sartori- Sartori is a brand of cheese not a specific type. I have yet to be disappointed in anything with the Sartori name. In May I was at the Wollershiem Winery in Prairie Du Sac WI for my birthday and bought a small block of Sartori’s MontAmore. It was phenomenal! A Parmesan taste but creamy, with salt crystals so big you can see them and feel them crunch as you eat it. 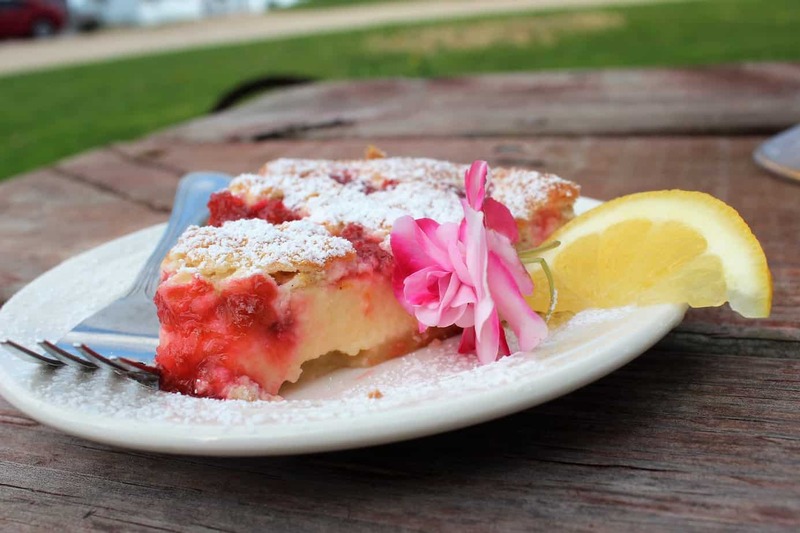 Then while visiting the New Glarus Brewery I discovered Raspberry BellaVitano… amazing cheese soaked in the amazing New Glarus Berry Tart beer. Since then I have tried the Balsamic and Espresso soaked BellaVitano, the Salsa Asiago and just the other day found Sartori Gorgonzola. I have decided that if it has the Sartori name on it, it will be amazingly good. I can’t wait to try more! 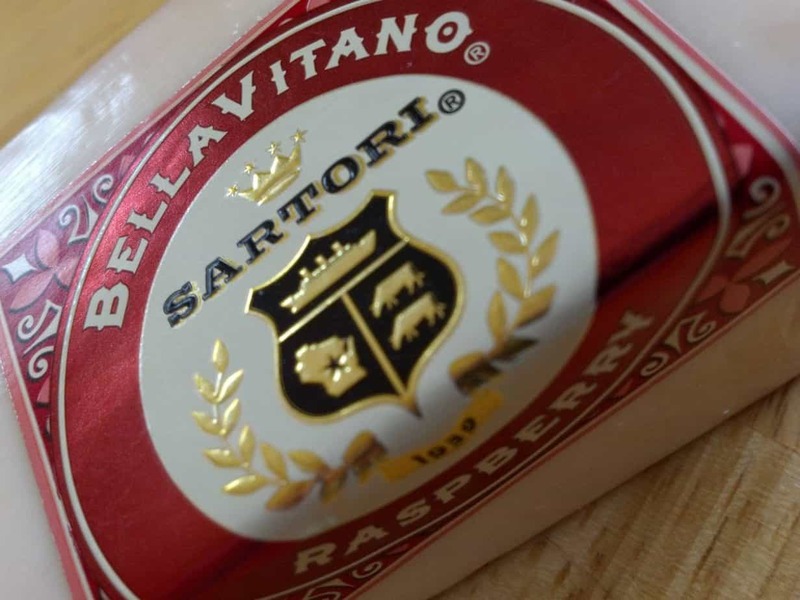 Sartori cheese is showing up in more and more places, you can order direct from them here. 5. Roth Kase, Chipotle Gouda- The essential ingredient for my Smoked Chipotle Spinach and Artichoke Dip. 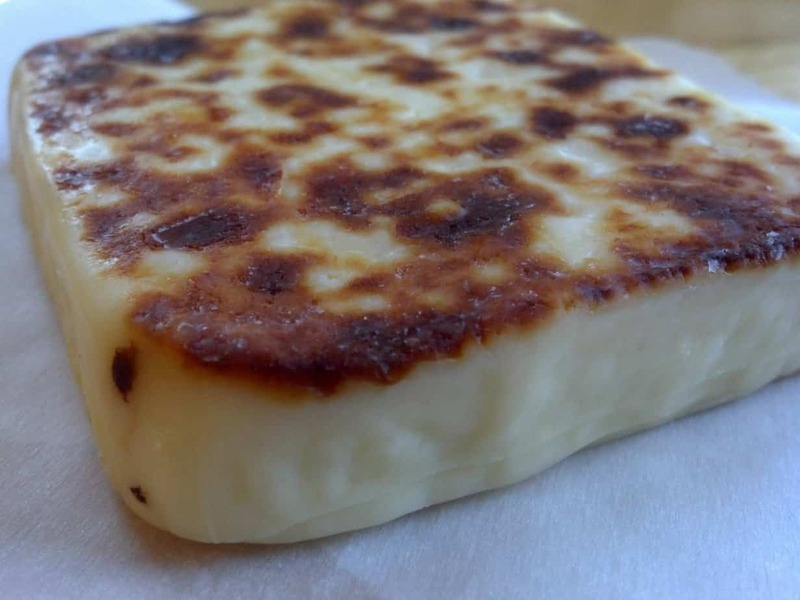 This cheese is super tasty on nachos, burgers or a cracker. Gouda is an easy to eat cheese. By easy to eat I mean one minute you have a hunk of cheese, the next you have no more cheese but a happy belly. 6. Roth Kase, Gran Queso- This is a cheese that on it’s own I wouldn’t have tried. Not because I didn’t think I would like it but I just wouldn’t have gravitated towards it. However one day in my favorite cheese shop, Alp and Dell, my favorite cheese guy, Tony handed me a piece and a sample of some wonderful Moscato wine. The two came together in my mouth and it was amazing! 7. Roth Kase, Grand Cru- Do you fondue? 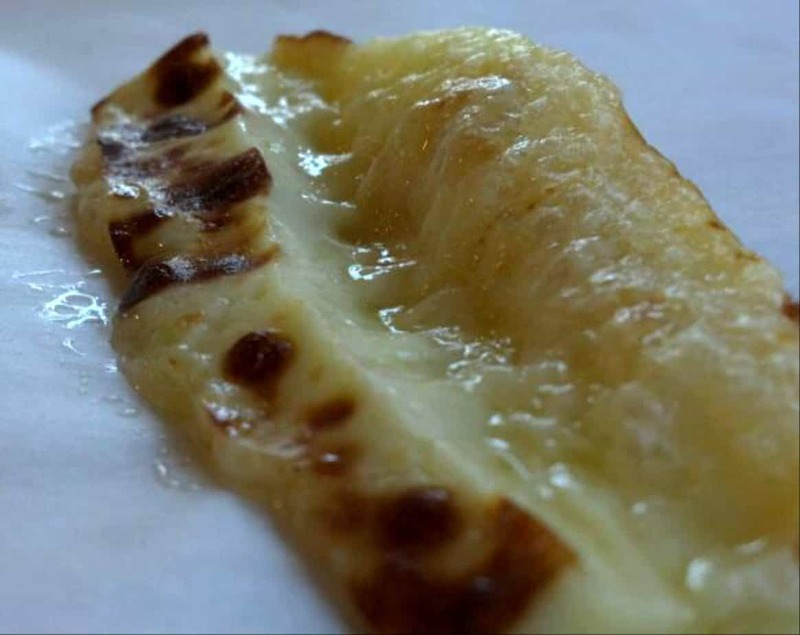 Do you Gratin? This is a cheese to have around! Snackable but even more amazing melted. Grand Cru is American made Gruyere and has a somewhat similar taste to “Swiss” cheese. I love a piece of Gruyere and a green apple as a snack. 8. Brunkow Cheese, Brun-Uusto- This is one of my most favorite cheeses ever and hardly anyone has ever tried it, let alone heard of it. I must remedy this. Juusto is a type of “Bread Cheese” from Sweden. It is actually baked as part of the cheese making process. If you love the browned cheese bubbles on a pizza, this is for you. While you can eat the cheese straight from the fridge it is a million times better heated up in a skillet, grilled or even microwaved. I love warming up some Juusto smearing it with some apple butter and having it on a cracker for breakfast or an afternoon snack. Brunkow makes a few different flavors of Juusto (Brun-Uusto). Regular, Garlic, Jalapeno, Pizza and today I was informed there is now Bacon… I am now fixated on this cheese and for see a drive to get Bacon Brun-Uusto in the very, very, very near future. This piece of melted Juusto never even had a chance! 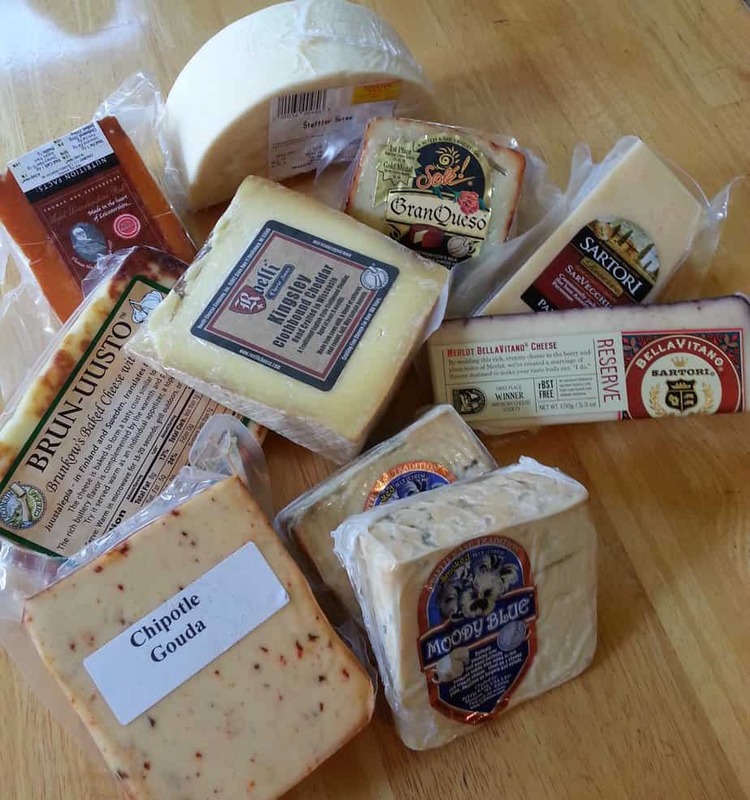 You can get these cheeses and many more from http://www.alpanddellcheese.com However some of these cheeses are not listed on the website and you will have to call and ask about them. Trust me it is worth the extra hassle to get these cheeses. 9. Crave Bothers Farmstead Cheese, Marscapone- First a word about the Crave Brothers farm. The farm is only a short distance from our farm. I used to have an idea about big farms. I thought that there was just no way that cows on a large farm could be cared for in the manner that I like. Then one day while riding with my veterinarian ( A great way to learn!) we stopped at the Crave’s farm. I was blown away! Not only was it one of the cleanest farms I had ever been on, the size of their farm, 1200 cows milking allows them to hire enough people to have all the animals on the farm get very personal attention. 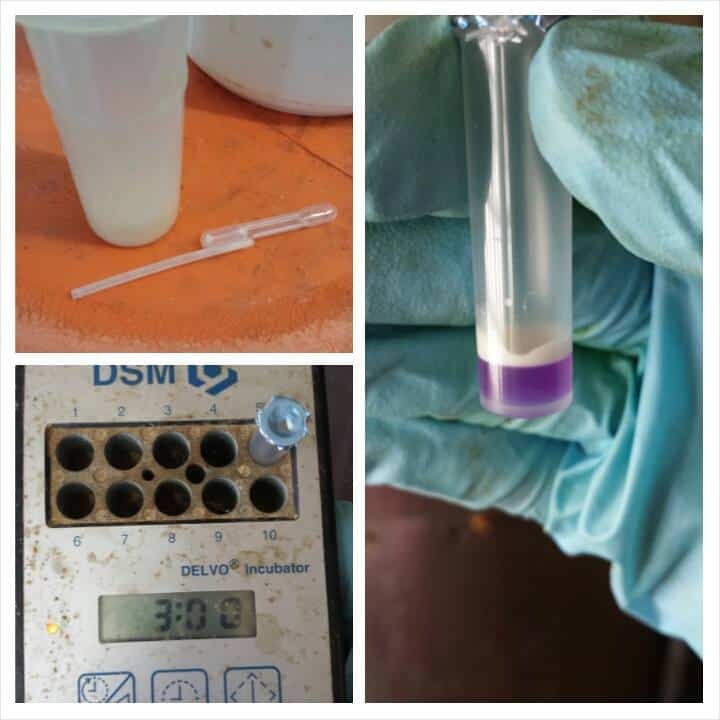 While it is not my dream to milk that many cows, I left their farm that day without my bias and preconceived ideas of what a large dairy farm was. The Crave Brothers do farming right! So now that we know their farm rocks lets talk about the cheese. Marscapone is a cheese that is unlike any other. Its very soft, soft enough that it can be mixed into whipped cream for a fruit dip or mixed into cheesecake batter. This cheese is a great dessert cheese and adds a ton of flavor and creaminess to any recipe you use it in. I am sure I will think of other cheeses that I should have added to this post but I feel this is a good start for now. In case you didn’t notice everyone of these cheeses is made right here in Wisconsin. Why? Because Wisconsin cheese rocks! 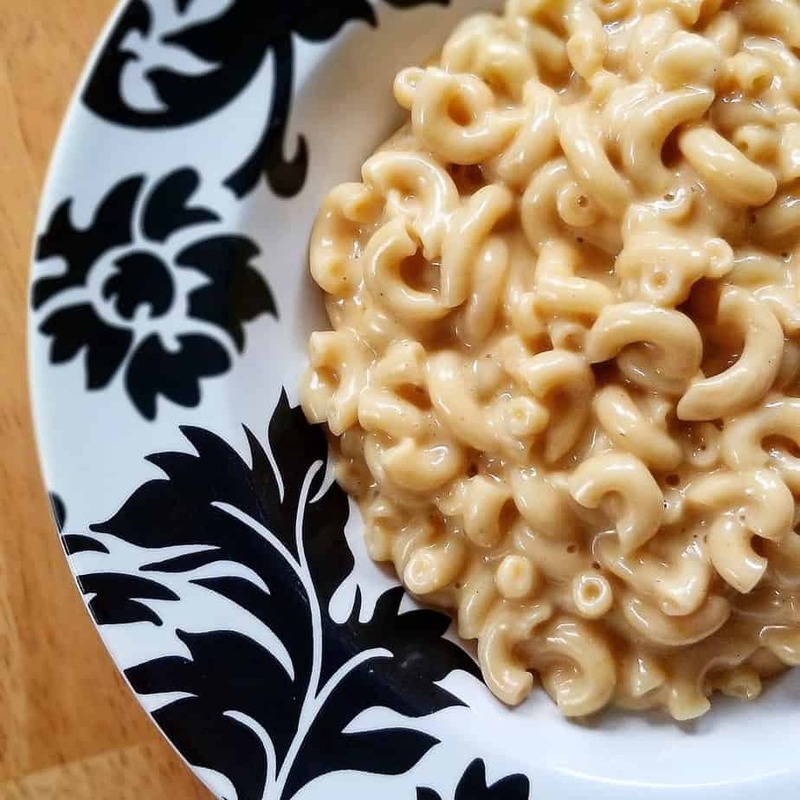 If you love cheese be sure to share this post with all of your friends and share the cheese love! Where The Wild Holstein Roam. 25 Comments on I am Anti-American…. Cheese. The last batch of Horseradish Havarti was amazing! Hats off to my favorite Decatur Dairy Cheesemaker…..my dad! Come on everyone…take a chance and buy some good cheese already! Thank you for getting me hooked on Decatur Dairy cheese! I agree with you on the American Processed Cheese Food type but some American Cheese is actually cheese. Cheese is one of my own personal addictions the other is….. peanut butter. You have mentioned some that I have yet to try but I will make sure and put them on my “cheese bucket list” ….. hehehe. Thanks again for another interesting article that is very informative with that right amount of Dairy Carrie humor. I can’t wait to try a few of these – if not all! I can’t blame you for being anti-American in this case. I really want to try some of that Horseradish Havrti melted on a nice rare roast beef sandwhic made a nice crusty roll – mmmm. I’ve had other Horseradish cheeses, but not a Havarti and Havarti is for sure in my top 5 favorite cheeses. Carrie, I think you’ve got me starting a bucket list of cheeses. A bucket list of cheeses? That is an amazing idea! Let’s plan a day… We can go to New Glarus Brewing and cheese shopping! Forget New Glarus and Cheese shopping— it’s the New Glarus and cheese CONSUMING that i want to do. Next time at Alp & Del try their Fontiago cheese it is a combo cheese of Asiago & Fontina. Excellent cheese. Thank you! My tongue is happy I am a cheese snob too! Just reading this now. I had the making of a cheese snob back in MN, but moving to WI really solidified it. There is so much delicious, amazing, high quality cheese available! The bf still buys singles, even though he also loves the higher quality cheeses and I can’t stand them. I love Brunkow’s Brunuusto, but it was my aunt back in a Minneapolis suburb that first introduced me to bread cheese that you fry. Ah! I’ve heard of bread cheese! I looove it. You’re not alone. Mmmmm Juusto! I have some garlic Juusto in the fridge right now. By the way, I prepared your spinach/artichoke dip for new years. I didn’t have chipotle gouda so I just used plain with more chipotle tobasco and it was still very very good! Thanks for the recipe and thanks for the cheese tips! If you call Tony at Alp and Dell he will make you up an amazing selection. Sartori has peppermint one! It wasn’t overly minty like I was expecting, but I’d definitely get it again- you should try it! I have! It’s delicious! I’ve had every variety they make now. Thanks for your input Ronnie. I think you have to lighten up a little before you become a regular reader of mine.